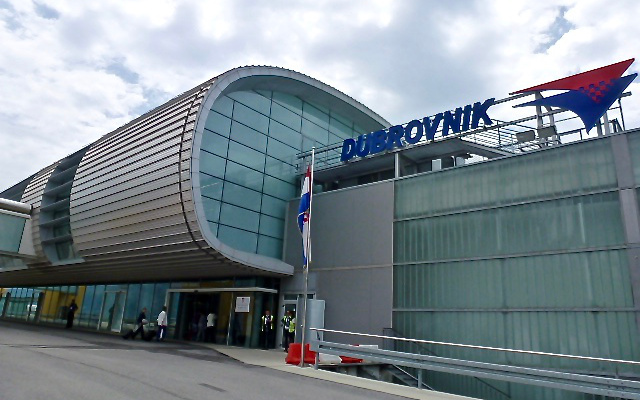 Dubrovnik Airport, in Croatia, is located 20kms from Dubrovnik town and 5kms from Cavtat. Dubrovnik located on the Adriatic Sea, known as the 'Pearl of the Adriatic'. Dubrovnik Airport Car Hire will provide Car Hire at discount rates at Dubrovnik Airport, and Dubrovnik city centre from the following rent a car companies in Dubrovnik. 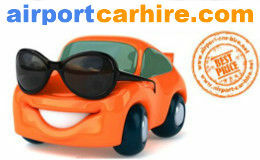 City Car, Amc, Kompass, Oryx Rent A Car Hertz, Avis, Alamo, Budget Dollar, National Sixt, Thrifty Europcar. Car hire desks at Dubrovnik airport are situated in front of Zracna Luka Airport Terminal main building. One way rental from Dubrovnik to Italy car hire Pick up at Dubrovnik Airport and drop off in Rijeka, Split, Pula, Zagreb, or Zadar. 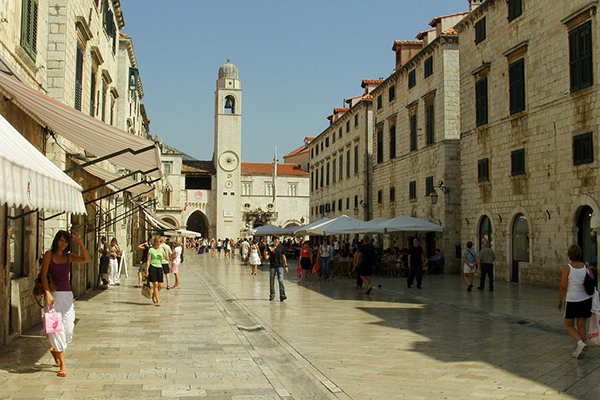 Renting a car in Dubrovnik is a fantastic way to view Croatia and neighbouring countries. Montenegro, Bosnia & Herzognia Slovenia and Italy. As cars are provided by different companies – Hertz Avis etc they may have different Cross border conditions you will need to check the specific terms for the car you select. When it is not allowed it wills state this After doing a quote select a car and click on Rental Conditions Then see under the cross border heading if that particular car is allowed. The following one way rentals are available from Dubrovnik. This means you can pick up your hire car in Dubrovnik and drop it off in a different town in Croatia. 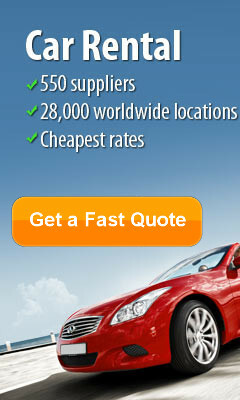 Can I take a rental car from Croatia to Serbia and Montenegro? 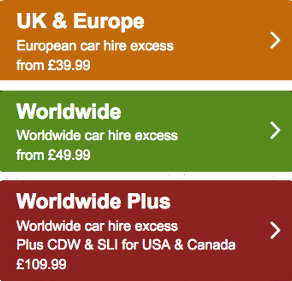 Yes, this is called cross border car hire, it is differnt from one way rentals. The car will need to be brought back to Croatia. 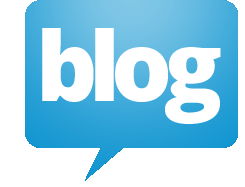 There are exceptions and additional costs which vary and will depend on the supplier you choose. Budget: You can take a hire car out of Croatia free of charge with the following exceptions: You may not take the vehicle into Kosovo, Greece, Romania, Russia and all former USSR countries, Turkey, Iraq or Albania. You may take your vehicle into Bosnia, Serbia and Montenegro, but please note that fixed cost of EUR 83.00 will apply for additional insurance. Sixt: Cross Border Rentals are allowed to the following countries: Andorra, Austria, Belgium, Bosnia and Herzegovina (Neum corridor), Bulgaria, Czech Republic, Denmark, Finland, France, Germany, Great-Britain, Hungary, Ireland, Italy, Liechtenstein, Luxembourg, Monaco, Montenegro, Netherlands, Norway, Poland, Portugal, Romania, San Marino, Serbia, Slovenia, Slovakia, Spain, Sweden. A surcharge of 9.00 EUR per day, max. 45.00 EUR per rental applies. Vehicles passing through the Neum corridor are exempt from the surcharge. Hertz: A cross border fee of 21EUR per day (Max charge 42EUR per rental) applies for driving the rented vehicle across any Croatian border with the exception of the Croatia – Bosnia & Herzegovina borders on the A8 main road (route E65) between Split and Dubrovnik, with the crossing allowance of maximum 2 hours in Bosnia & Herzegovina. Vehicles may not be driven across any of the Croatian borders without prior written approval by Hertz Croatia - Failure to comply with these restrictions makes void all insurance policies and customer fully liable and responsible in case of a theft, accident, damages to the vehicle and any resulting consequences. Can I take a rental car on the ferry to the Islands? Hertz: will allow Island/Ferryboat travel at a cost of 2EUR per day (Max 14EUR per rental). If the client takes the car on a Ferry, the purchase of Island/Ferryboat Travel Fee is mandatory. In case the client fails to purchase this product and this results in a damage to the car on a Ferry, all other protections are invalid and the customer will be held liable for the damages. Can I rent a car in Croatia if I am over 70? Yes, you can hire a car in Croatia up to 99 years of age. There are no additional costs from the majority of suppliers. Just enter your details to receive a quote and then click Important Information Then under Driver's age check the maximum age. 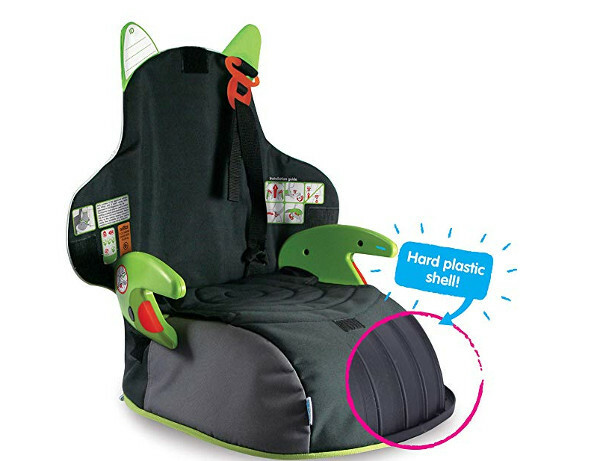 It may differ for each supplier so, if your age is not included, move on to the next supplier. How old do you have to be to hire a car in Croatia? Are the car hire desks inside the Airport Terminal? 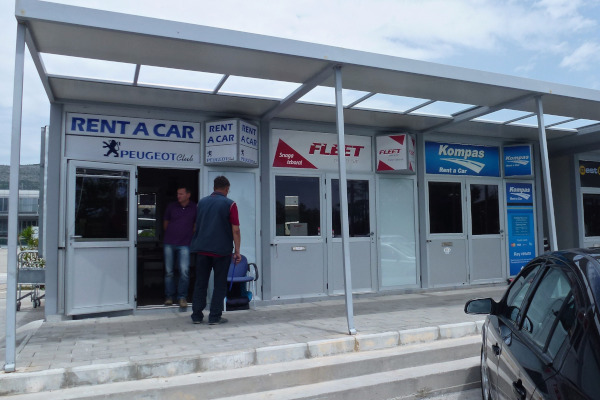 No the car hire desks at Dubrovnik Airport located within walking distance directly in front of the terminal building. How long do I need to hold a driving licence to rent a car in Croatia? One way rental from Dubrovnik to Split is available all year round. All the major car hire companies in Dubrovnik listed below will do one way rentals to Split, Pula, Rijeka, and Zagreb, You will need leave Croatia and go through Bosnia & Herzegovina for about 5 minutes and tehn back into Croatia again passing four border controls. Some rental companies charge for a green card while other do not. The cost is €30 /€35 euros which you can pay at the car hire desks in Dubrovnik. 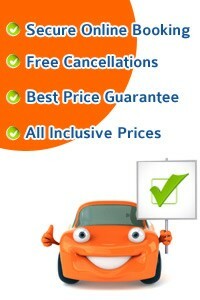 Take this opportunity to get the best car rental deals in Dubrovnik... CHEAPER. 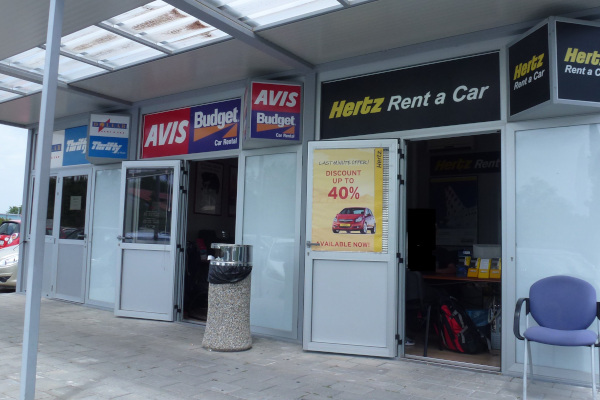 Car Hire: Car Hire desk are just outside the airport terminal in kiosk style offices. You can walk to them in under 2 minutes. Information Desk: Is on the ground floor in the arrivals hall. When planning your travels in Europe, Dubrovnik must be one of the top destinations. 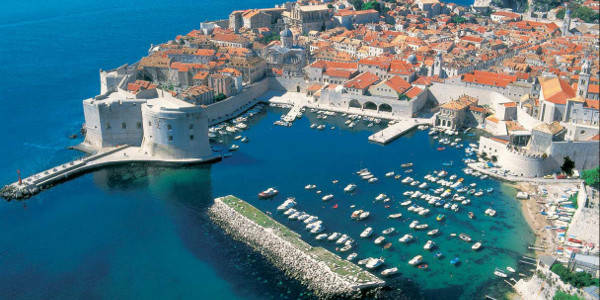 The Croatian city located next to the Adriatic sea is among the 10 best preserved medieval walled cities in the world. These walls have even been a popular filming site for the King’s Landing from HBO’s blockbuster TV series “Game of Thrones”. First thing to do when in Dubrovnik is taking a bird’s eye view of the city. Most highly recommended way to do that? Drive atop Mt. Srd and take a look of this “orange city”. The lower Dalmatian Coast view is stunning! If you feel hungry or only in need of something to drink, do not worry! You can now wine and dine with a view! Now that you are seduced by it, how do you feel about a drive towards the old city? Old and new stand side by side and every little piece of architecture has a story to tell. “The Pearl of the Adriatic Sea” is on the world’s heritage list of UNESCO and its Gothic, Renaissance and Baroque monasteries, churches, palaces and fountains have been very well preserved. Just remember to arrive there early, you would be surprised how fast parking spots are given away! If you are interested of a more picturesque view, the Adriatic Road, part of the European route E65 is definitely going to win your heart. If you feel adventurous, you can even visit Bosnia or Herzegovina, since it stretches though there. Do not forget to bring your camera and prepare for many pit stops, you will have a lot to admire! 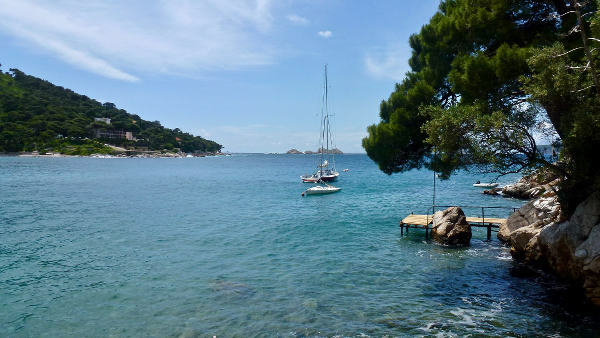 Take your rental car and drive to the beautiful resort town of Cavtat! You will be blown away by the incredible yachts, the port area and the very importance of it. Besides the harbour, you can go by the beach if you are in the mood for a swim or you just feel you got to work on your tan, and the seafront is filled with shops and restaurant. Also, Cavtat has a lot of history, with places like St. Nicholas Church or Monastery of Our Lady of the Snow. Who’s up for a wine tasting? Another perfect location to get to by car is Ston. Not only that you will get to see the salt pans there, but the vineyards will make you feel like you never want to leave the place. The opportunity to sample some exceptional wines and learn about the production and marketing of it is unique. The city of Dubrovnik has a lot to offer. It has its beaches, its finest restaurants, best views in the world, and it’s filled with history at every step. So just go ahead, put “The Pearl of the Adriatic Sea” on your bucket list and let’s roadtrip! Dubrovnik is an ancient city situated on the Adriatic Sea in the south of Croatia, Dubrovnik is one of the most prominent tourist resorts of the Mediterranean. Home to a busy seaport and nestled in the middle of Dubrovnik-Neretva County, the city is nicknamed ‘the Pearl of the Adriatic’ and is listed as a UNESCO World Heritage Site since 1979. The old city walls encase a vibrant spot, a ‘city museum’ alive with sport, culture, sun worshipping and history, adding up to plenty of bustle and heaps of fun. A walk around the 2km long city walls in the old town will reward you with spectacular views (note: it is best to walk the walls either early in the morning or late afternoon in the mid-summer months, due to the soaring temperatures). The three entrances to the City Walls can be found on Stradun by the Pile gate, next to fort Saint John’s and at the Custom’s House gate. Once inside the city walls, visit Fort Minceta and Fort St. John’s as well as Fort Lawrence and Fort Revelin - all perfect reminders of the city’s defensive past. For an alternative view over Dubrovnik, take to the air in a cable car and snap up the perfect photo opportunity. If you’re looking for an active holiday, you can take part in cliff jumping and sea swimming, or explore the Elaphite islands, Korcula, Pelješac and Mljet. Take a ten-minute ferry to the Island of Lokrum nature park to see its botanical garden, monastery and fort. The island offers the perfect vista for views of Dubrovnik, as well as unparalleled serenity and natural beauty. Top beaches in the area include Lapad Beach, a popular tree-lined pedestrianised spot 3.5km out of the old town, and Banje beach, at the edge of the old town. Try your hand at the local seaside pastimes of volleyball, football and water polo. Other sights worth visiting include the Maritime Museum, documenting the city’s vital sailing and shipbuilding past, and Dubrovnik Natural History Museum, home to a 100 year-old taxidermy collection. The ornate pink marble Jesuit church, approached via a romantic baroque staircase modelled on the Spanish Steps in Rome, is a must-see, followed by the Franciscan Monastery and the Church of St. Ignatius. Collect your car from Dubrovnik airport and head to Mount Srđ, for great views as well as a museum housed within a fortress. Stop off in the traditional Bosanka village to see traditional local living. 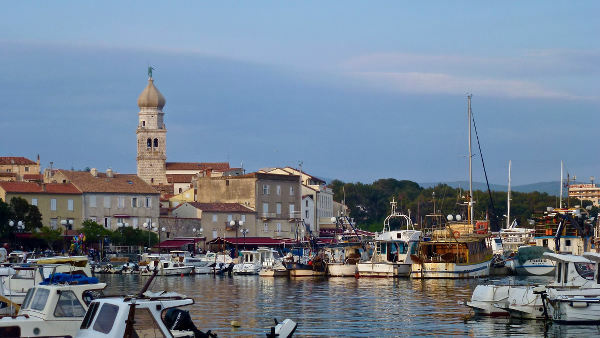 Once a thriving fishing village, Bosanka offers a slower pace, perfect for an evening stroll down by the water and a delicious meal in a waterfront restaurant.